Who needs AIS-140 GPS Devices? AIS-140 is the intelligent transport system that is a new addition for automotive industry standards. The intelligent transport system (ITS) is a much needed requirement of the world of vehicles. The vehicles on the road are increasing daily and therefore there is a need of a government guidelines which specify the emergency and safety standards that need to be implied in all kind of public transport systems. These include all kinds of rail, road, air and water transportation modules to be fitted with AIS-140 GPS devices. There are two kinds of AIS-140 requirements in a GPS device – emergency button and vehicle location tracking. The intelligent transport system will be an application that will be used for sensing, analysing and controlling all kinds of transportation in order to improve the safety, mobility and efficiency of the entire system. The scope of ITS includes various applications such as traffic management and travel management, public transport management, information management, electronic payment, commercial vehicle operations, and emergency management. The correct use and strict compliance of AIS-140 guidelines can help ease the congestion on the roads, improve traffic management and reduce the environmental impact. This will benefit the commercial users as well as the public. The AIS-140 clearly specifies that emergency buttons will be placed anywhere in the vehicle and should be accessible by any passenger. The emergency functions are connecting with the vehicle location tracking and the alert is sent to the control centre when the button is activated and deactivated. Buttons should be easy to use and normally in off position. Each vehicle will have a video surveillance, recording and data retrieval system. The cameras can be either two or four. Positioning information using the GNSS with support from GAGAN should be installed in the vehicle with the internal antenna. Inner city transport systems operate within the city and have fixed and dynamic routes but their operation is short distance therefore depending on the number of passengers sitting, the emergency buttons are installed and connected to the control center. These vehicles travel long distance and in between cities. Therefor the control center needs to keep the track of the vehicle through the in vehicle location tracking and also use the cameras to verify and check the driver/conductor and passenger behavior too. Picture this situation, there is an ambulance stuck in traffic and it needs to move quickly. Using the ITS and especially the emergency buttons it can contact the control center which can work with traffic management to make sure that there is better emergency management. This will also help and control the misuse of emergency vehicles. These vehicles also need to be equipped with the AIS-140 GPS devices and the advantage will be that the owners and the consumers will get a real time tracking of the consignment and at the same be able to monitor the driver behavior. In case of emergencies the help can reach as soon as possible saving precious lives and time for all parties concerned. Transync is one of the few brands in India that manufactures Smart GPS Tracker or Advanced Tracker. Transync is the flagship brand of Volty IoT Solutions Pvt Ltd, based out of Hyderabad, India. Unlike others, Transync designs, develops, and manufactures the device indigenously. We are proud to be actively replacing imported GPS Devices by providing homegrown, more accurate and indigenously manufactured devices. 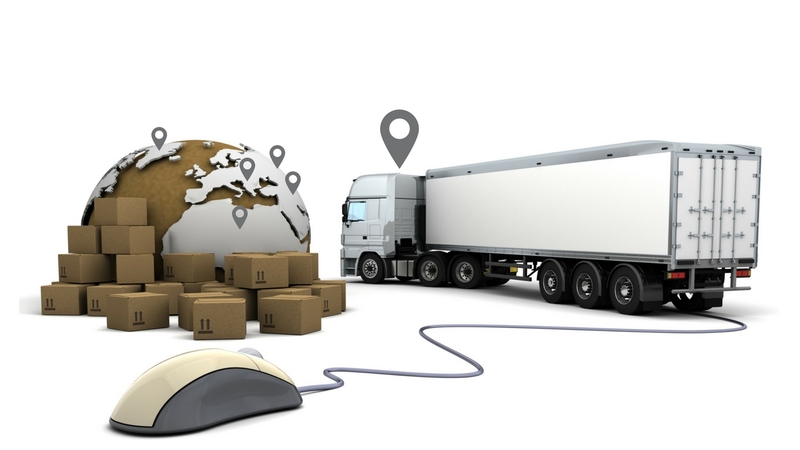 Transync is one of the market leaders in the GPS device market in India and we have hundreds of thousands of trackers currently deployed on field and are working with various State Governments in India and some large MNCs such as Volkswagen, Ford, Mahindra etc. to build custom solutions. We have different kinds of GPS Trackers like – TRANSYNC-P2 Basic Tracker, TRANSYNC-L1 Advanced Tracker, OBDII+ On Board Diagnostics, TRANSYNC AST-211 Asset Tracker, TRANSYNC B2 for bikes and ThingSmart RFID reader. Pls provide the details and price. AIS 140 GPS Tracker : Who Should Use and Why? Russell Ueno on Who needs AIS-140 GPS Devices? Bo Weinland on What is AIS 140? Magdalena Kurtenbach on What is AIS 140? Bennett Alfonso on Who needs AIS-140 GPS Devices?